Hurry over to Home Depot because today only they are offering Select Chicken Coops up to 46% Off! Shipping is FREE! SummerHawk Ranch 91 in. L x 91 in. W x 62.8 in. 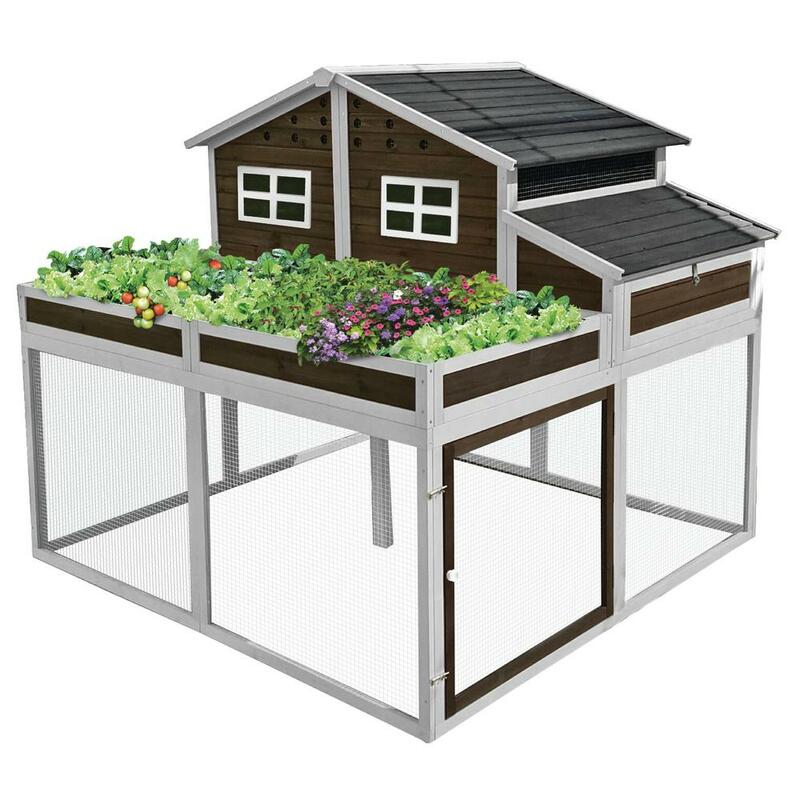 H Trio Garden Chicken Coop for $399 (Reg. $599.99). 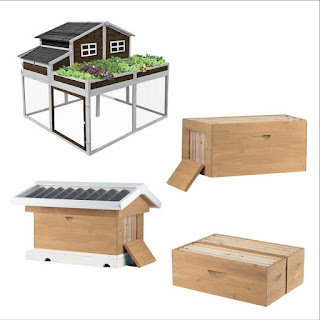 SummerHawk Ranch Garden Trio Chicken Coop and Victorian Teak Backyard Bee Hive Kit (pictured above) for $596 (Reg. $1,096.00).